Situated in Southeast Asia between the Indian and Pacific Oceans is Indonesia, the world’s largest island country. This sweeping archipelago features a rich, colorful history, vibrant, ethnically diverse culture, and unparalleled views that rival the glossy images featured by your favorite travel blogs. What’s more, Indonesia can be easily enjoyed on a budget, making it a global traveler’s dream destination. Here we’ll share our tips for navigating this magnificent country— without draining your savings account. *Note: it’s important to keep in mind that while the islands are stunning, many of the main cities are quite overrun with tourists. 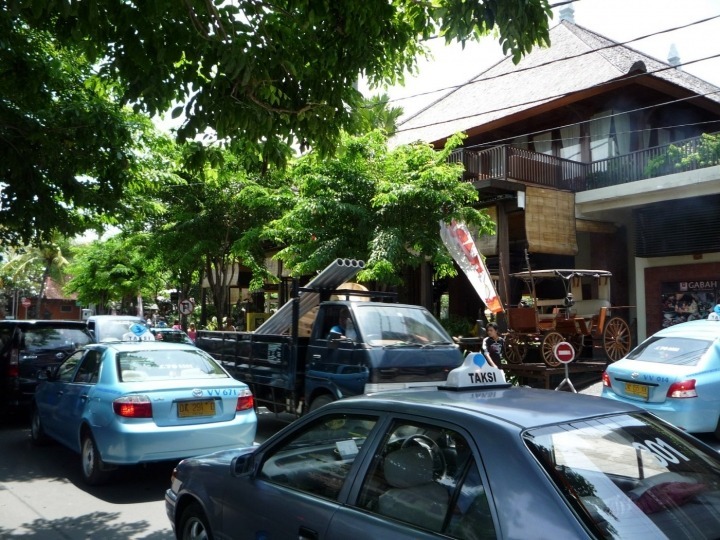 Kuta Lombok and Kuta Bali are two places in the country that you may want to just spend a day or two and then move on. However, since travel is such a personal thing, maybe you’ll love it in the Kutas! Thankfully, there are plenty of ways to soak up the magic of Indonesia without spending a dime. With over 17,000 islands to its name (yes, you read that right), Indonesia offers countless white sand beaches perfect for relaxing when the jet lag sets in. Those striving for a bit more adventure can take up surfing in the crystalline waters surrounding Bali or challenge themselves to a hike through the vast rainforests and magnificent volcanoes that compose the country’s terrain. DIYers can admire the crafts and handiwork of the local artisans, who don’t mind tourists stopping by to admire their work, and travelers from all walks of life will be fascinated by the Gamelan orchestras and Balinese dance performances held frequently at ceremonies and in hotels, resorts, and restaurants. If you stumble upon a rehearsal (the troupes practice frequently), you’re typically welcome to watch without spending a penny. You may also ask locals or tourist information workers about upcoming festivals that are free to enjoy. Looking for more great money-saving tips? 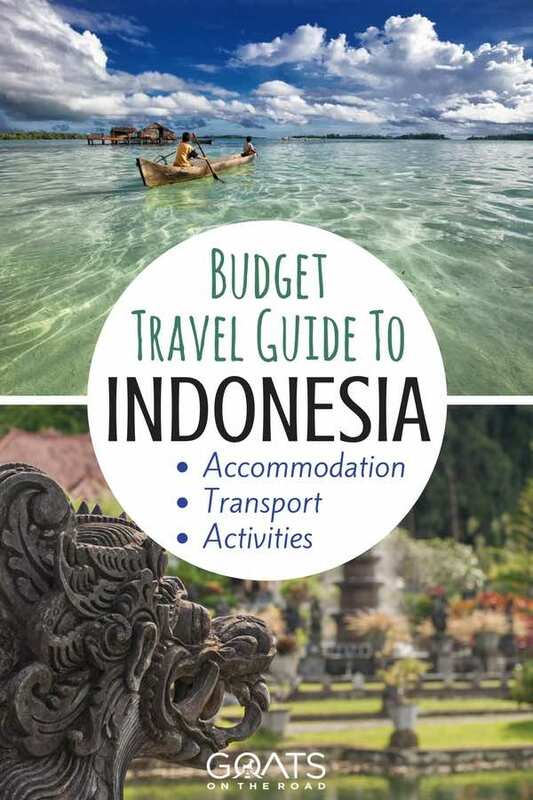 Download this FREE Guide to Budget Travel today! Some of Indonesia’s most beloved destinations are completely free to see. One of these is Pasih Uwug: AKA the Broken Sea. If you follow any world travel Instagram accounts, there’s a pretty good chance you’ve seen this geological masterpiece on your news feed at least once. Nusa Penida’s famous rock arch is actually a cave whose floor collapsed, allowing the influx of water to form its natural pool. Another gorgeous free attraction is the Lotus Lagoon in Samuh Community, Bugbug Village, Candidasa. This roadside-accessible lake abounds with lime green and fuchsia water lilies. There’s plenty to do around the lake, too, like snorkel along the beach, ride a bike through the hills above town, or pay a visit to the statue of Hariti, a fertility goddess. And don’t miss the flower fields of Desa Belok! You’ll find these lovely sun-kissed marigolds growing in the fields along the drive from Kintamani to Bedugul. 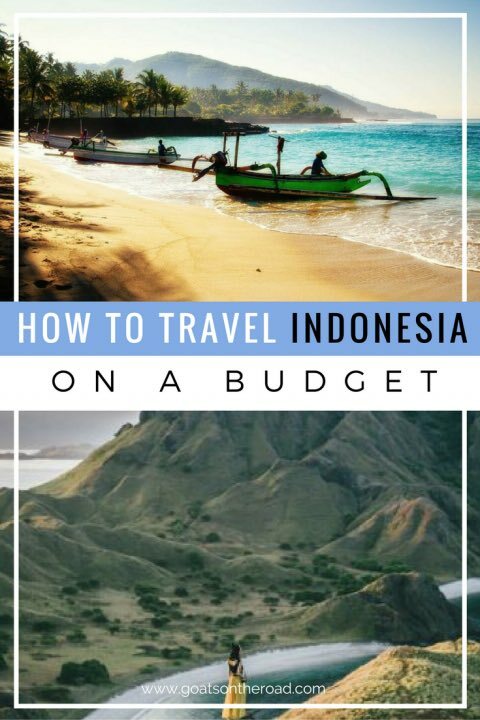 If you’re planning on travelling from Bali to another island, it may be wise to save the most room in your budget for transportation costs. Domestic flights are actually quite cheap and are a good option for long distances. In tourist-heavy locations, you should have no problem finding tourist boat services and long-distance bus services. If you’re planning on popping over to a nearby island, your cheapest bet is to take a public ferry, since ferries are inexpensive and run frequently between adjacent islands. The ferry between Bali and Lombok, for example, costs about USD $2-3. Long trip times are something to take into consideration, however. The Bali-to-Lombok trip can be about 4.5 hours—longer, still, if you run into delays or adverse weather conditions. You’ll find that public transportation in Indonesia is much cheaper than hailing a cab. While transportation systems vary widely from location to location, tourist-friendly cities like Jakarta, Indonesia’s capital, offer a variety of public options. The KAI commuter rail is crowded but cheap (it costs about $0.25) and the Trans Jakarta busway is inexpensive and frequent (though entirely unpredictable). Both systems offer air conditioning and female-only cars. Private bus operators, private shuttles, and motorcycle taxis will cost a bit more, but you can always haggle for a better price. You should be able to find these services at many central bus stops. It’s pretty easy to find bike rentals in most tourist areas, at pretty affordable rates—often less than $5 a day. You can also rent a scooter for around $9 a day or a motorbike for around $20 a day. And check out these 8 tips for staying safe while taking public transportation in a foreign country! Indonesia travel typically peaks in January, August, September, and December, which means accommodation costs tend to increase in these months. Hotels are often at half capacity in the low season—February, March, October, and November—so these months may allow you room to negotiate the price of your stay. While you may be able to find cheap accommodation in places like Bukit Lawang, Sumatra (think $5 per night), be aware of more expensive destinations, such as Java and Flores. 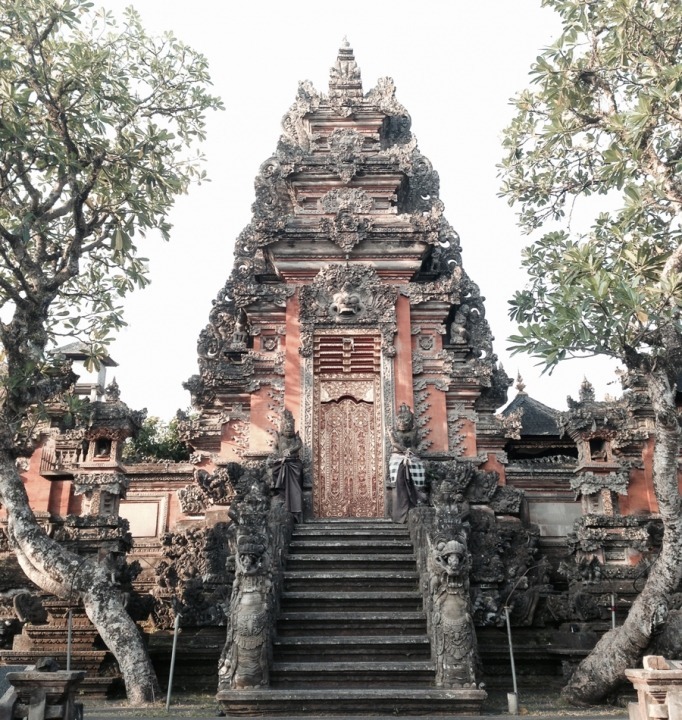 In tourist areas of Bali (Kuta, Legian, and Ubud), lodging can range anywhere from USD $10 – USD $100 a night. For more, check out: Where To Stay in Lombok – the best surfing, beaches and accommodation. A bungalow will likely be much cheaper than a hotel room, and many have air conditioning—or at least a ceiling fan—and a private bathroom. 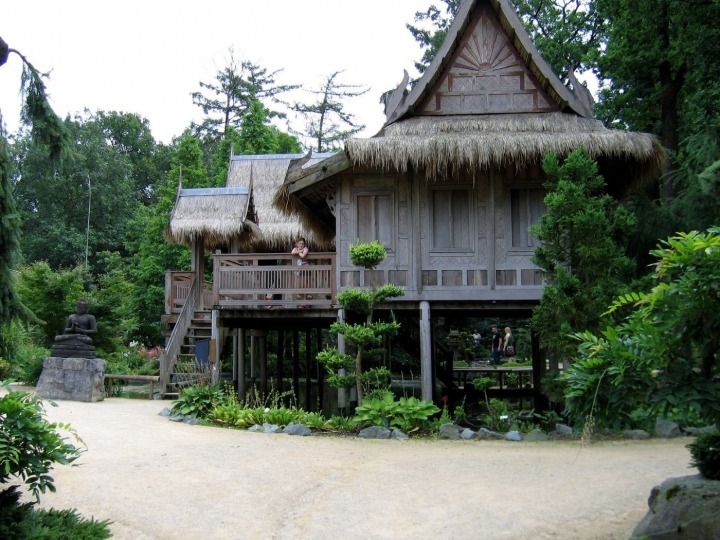 You can find these types of accommodations in places like Sanur, Kuta, and Legian. 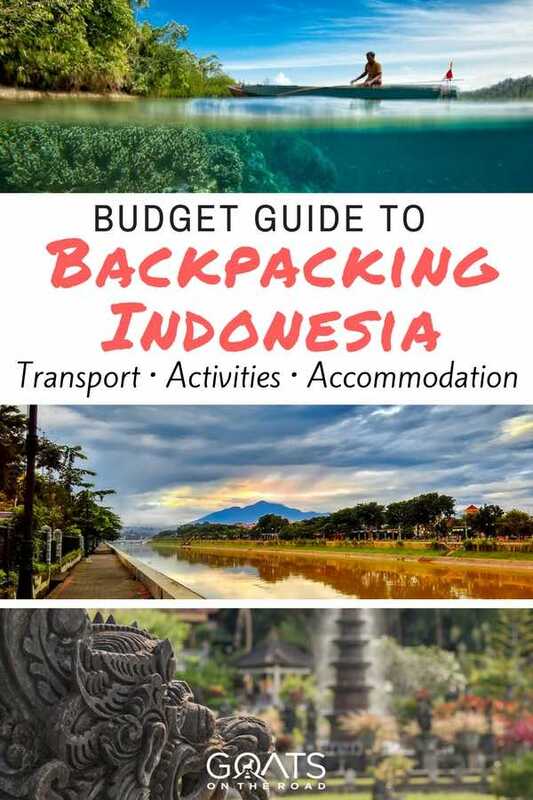 Other great budget options include homestays, hostels, guesthouses, and family-style compounds, which are known to showcase Indonesia’s unique architecture. 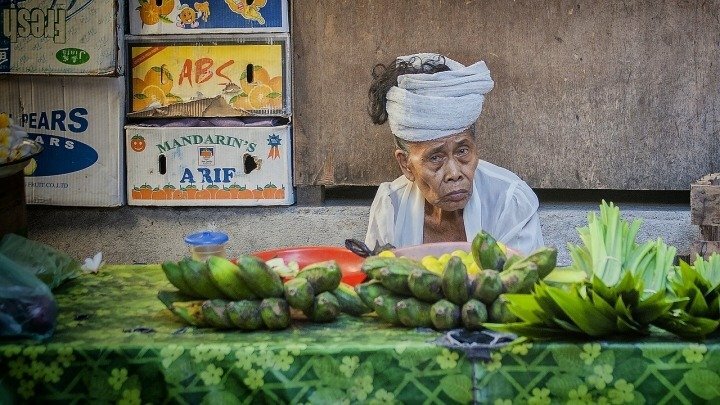 One of the cheapest aspects of your stay in Indonesia will no doubt be the food—as long as you indulge in the local fare. For the least expensive foods, avoid tourist hang-out spots. Instead, seek street vendors and markets that cater to the locals. Night markets like the ones in Sanur and Seminyak serve a variety of traditional dishes at an affordable price. And keep in mind that you can often bargain with vendors to agree on a lower price. PRO TIP: Be sure to try the rendang. This simple stew, often served at ceremonial events, simmers beef with coconut milk and a blend of lemongrass, garlic, ginger, and other spices. When traveling Indonesia, remember that the starting price is almost never the price you end up paying—as long as you remember to haggle. If a price seems a little too high, simply move on. 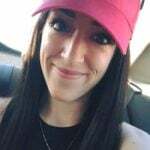 Oftentimes a local will lower a price to keep from losing a customer, however, the most important thing to remember is to have fun when bargaining and that a good deal ends when both parties are happy. Wow great post. A kind of itinerary on budget. Thailand beaches are just second to heaven. I would like to read more about those beaches, weather to visit and transportation facilities, etc.